BDCe Concrete Inc. offers rock-solid customer commitment with no “cracks” about it! 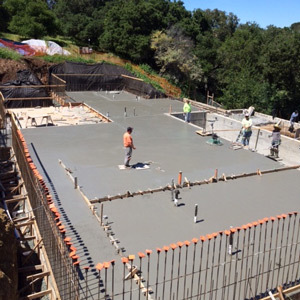 We specialize in start to finish concrete services for both commercial and residential projects working directly with contractors, homeowners, engineers and architects. 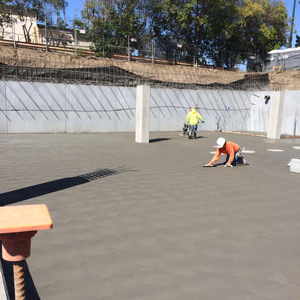 We are detail and customer oriented, providing outstanding concrete and project management services at a reasonable cost. As a family-owned and -operated business, we have more than two decades of concrete experience and thousands of satisfied customers. Let us add you to that BCDe Concrete satisfied customer list. We take great pride in dealing personally with all of our customers and believe that quality workmanship, coupled with exceptional customer service will create repeat customers. When you contact us, please ask about our free estimates. 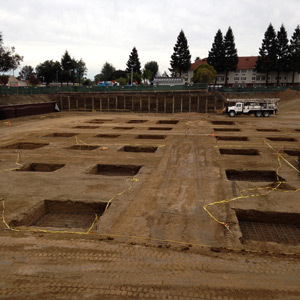 Call us today to schedule your project and for more information about all of our concrete services.